Viking Books for Young Readers, 9780451473035, 32pp. 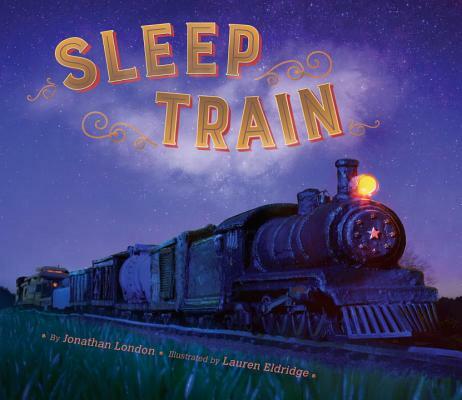 A perfectly pitched bedtime story and counting book for sleepy train lovers, illustrated in dramatic 3D sculptures! Jonathan London is a poet, an adventurer, and the author of twenty-eight books about Froggy, as well as many other picture books and novels. The parents of two sons, he and his wife live in northern California.